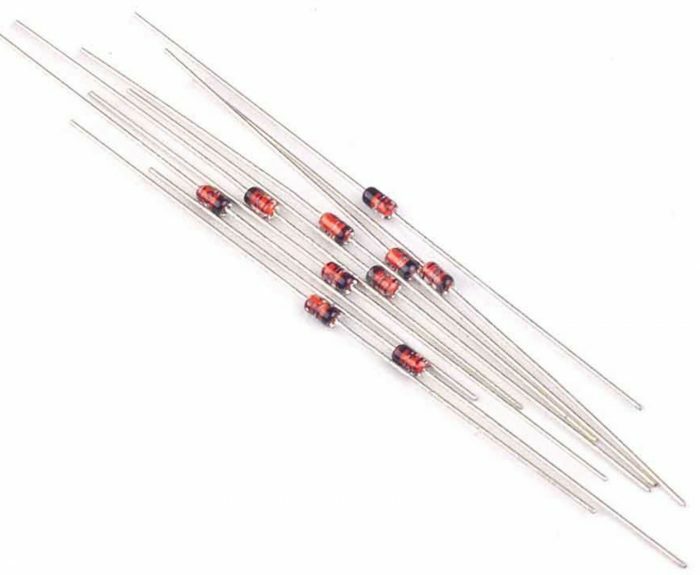 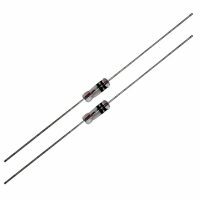 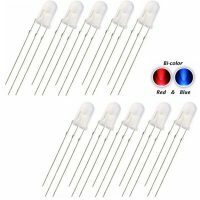 10 pcs 1N60P Germanium Detector Diode. 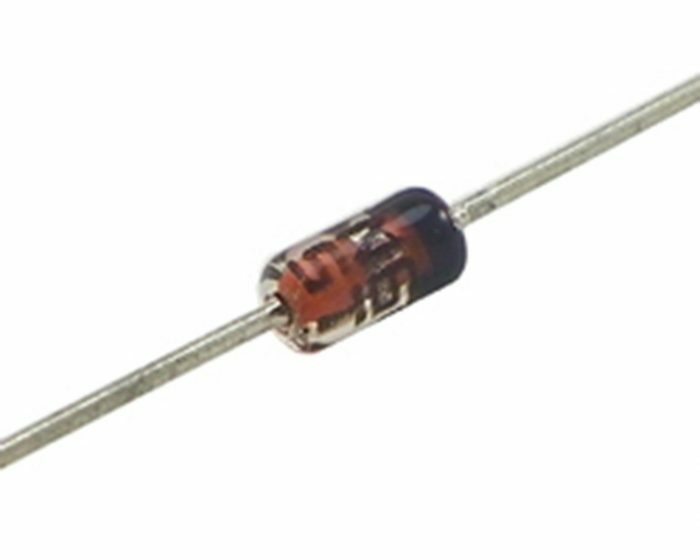 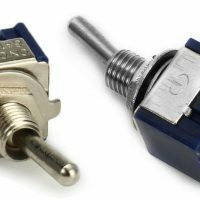 Low forward voltage drop, low power consumption, very low noise level. 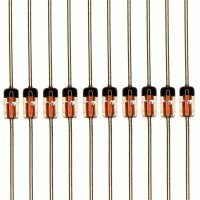 For TV image detection, FM AM detection, Radio, etc.